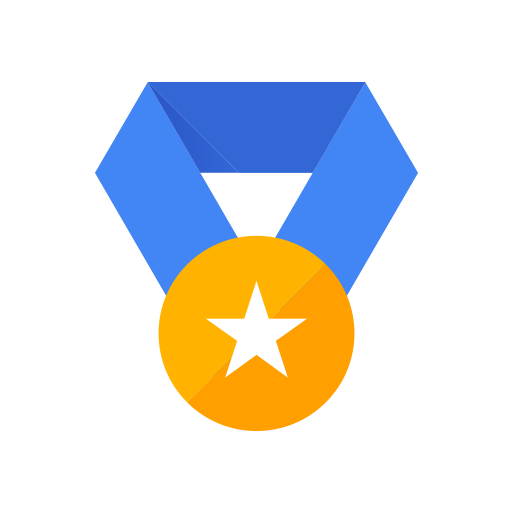 In October 2018 the Google Top Contributor program became the Google Product Expert Program. 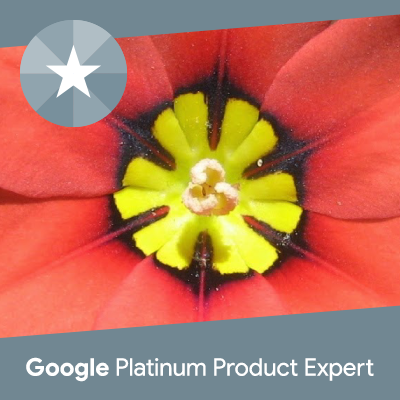 What is a Google Product Expert? Product Experts are Google product enthusiasts who help the public better understand and utilize Google products and tools. 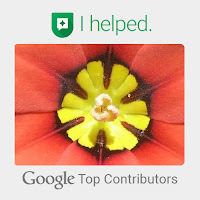 In 2011, 2013, 2015, and 2018 Google hosted a Product Expert (Top Contributor) Summit, bringing Top Contributors from around the world to Mountain View. In 2017 the Top Contributor Summits were regional. In 2014 and 2016 there were regional meetups with both Top Contributors and Rising Stars. I'm using the Blogger Notable theme. Click here for more info on how I customized my blog.